You might wonder why you should call a company to trim your trees. There are a lot of reasons why this is best left in the hands of arborists. We know trees! Sebring Tree Service works with the people in Highlands and Polk county in Florida. Trimming can cause damage to the tree if you are not careful. Not only that, we will haul away all the cuttings. You will not have to clean up after the trimming takes place. This saves you a lot of time and hassle. Not all branches and limbs can be put out for trash pickup. Larger branches will need to be cut up into smaller pieces. Even at that point, it might not be small enough to fit in the trash. We have the equipment necessary to haul off whatever we cut. There are a lot of reasons why your tree needs to be trimmed. 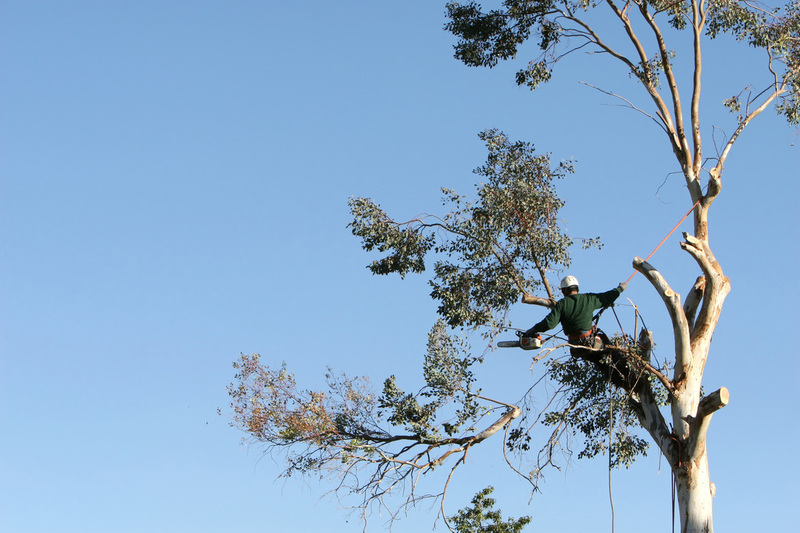 Here are a few of the top concerns that cause a tree to need limbing. Interfere with power lines- When a branches are getting tangled up in power lines, this can be a real problem. It wouldn’t take much of a storm to cause a branch to fall on the lines causing you and your neighbors to lose power. Blocks sunlight- It is hot here in Florida. Shade provided by branches can be helpful in reducing power. However, there are some places that blocking the sun isn’t as beneficial. Branches that hang over pools can keep the sun out. Flower beds need enough sunlight to produce beautiful blooms. Curb appeal- Sometimes, a tree needs to be trimmed up simply to make it look more attractive. It takes practice and time to know how to properly trim a tree to make it look appealing. Invading a neighbors yard- Trees that are planted close to a neighbor’s yard have the tendency to hang over a fence line. This is not a welcome site for your neighbors. Out of courtesy for them, you should have the limbs cut by someone professional. Help the tree grow- Most trees benefit from pruning. Cutting back on dead or unhealthy branches will bring new life to your yard. These are a few reasons you should have your limbs and branches cut back. If you are unsure whether or not your tree is need of trimming, our qualified arborists can help you. Please feel free to contact us with your questions. We can come and take a look at the trees in question. Our staff is willing to provide you with an honest opinion, one you can trust. We will help guide you in the trimming process. It is our passion to make certain you are happy with the work we do. You can feel confident that we will do a good job and leave your property undamaged. If you live in Highlands or Polk County Florida, please give us a call so that we may assist you.